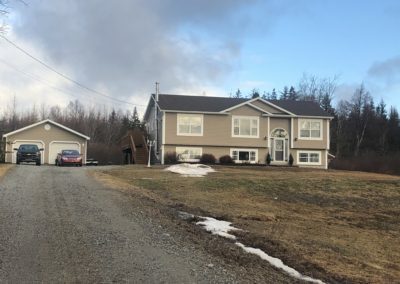 This well cared for 11yr old -entry sits on 2.5 acres, offers over 2600 square feet of combined living space along with a 24x24 two car garage. 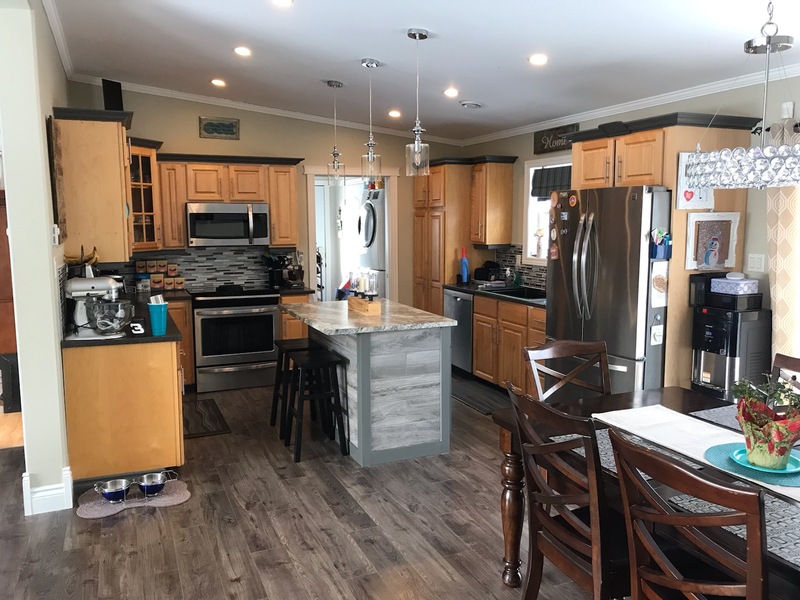 The open concept main level has a newly renovated kitchen, featuring an island, 3 yr old stainless-steel appliances & spacious living room with vaulted ceilings. A large master bedroom with a 3-piece ensuite, 2 more bedrooms, & a main bath & laundry finish off the main level of the home. 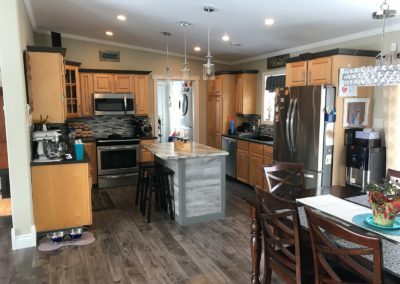 The lower level is equally as impressive as it has 8.5 ft ceilings & large windows that provide plenty of natural light. The family room, boasts a floor to ceiling custom stone fireplace with built in cabinets & a bar for entertaining. The lower level is finished off with another full three piece bath, a generous size bedroom with walk-in closet & another bonus room that could be used as another bedroom. The exterior of the home offers a large 12x36 deck.